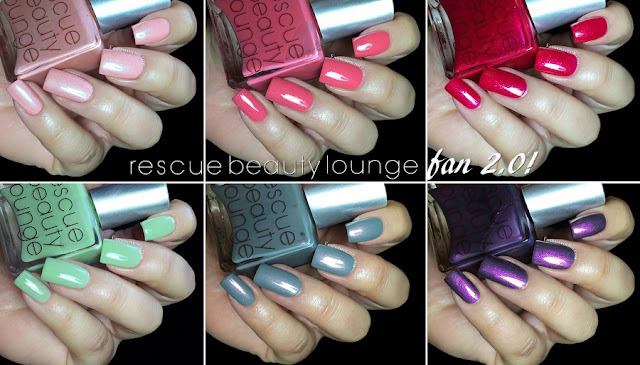 Fashion Polish: Rescue Beauty Lounge Fan 2.0 Collection! 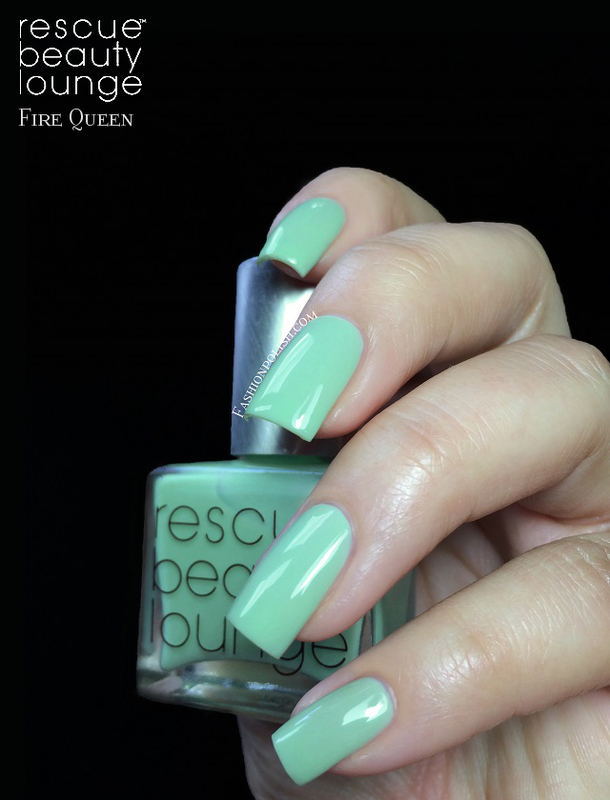 Rescue Beauty Lounge Fan 2.0 Collection! 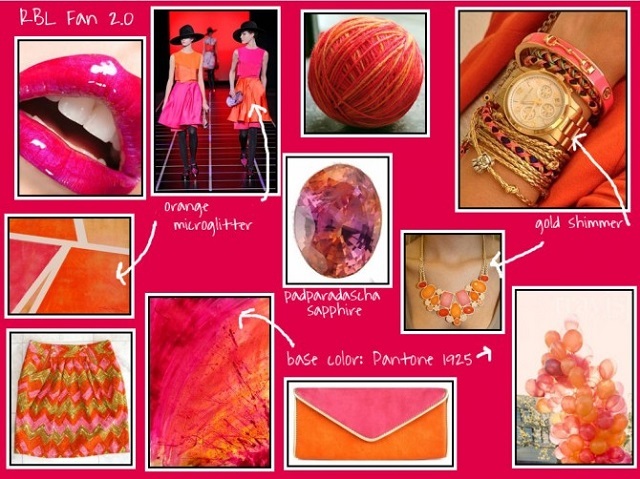 I can't believe that today's the RBL Fan 2.0 collection unveiling already! Time flew by so fast since the final votes last year but the same time it felt like an eternity... One thing for sure, I'm super excited to show you the fans' creations! 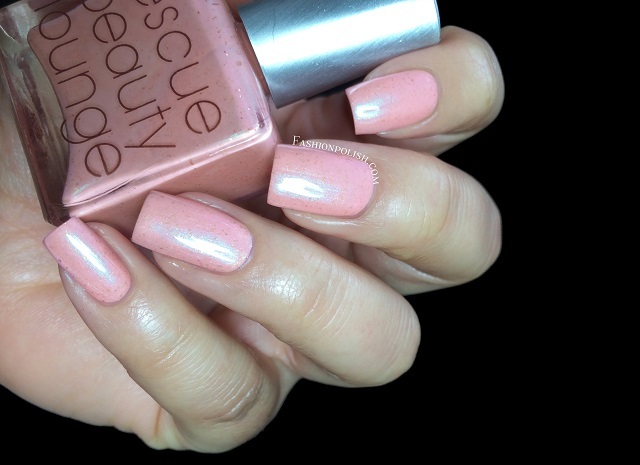 Naked Without Polish is a pastel pink creme with coppery gold shimmers and a strong blue flash. Truth be told, I didn't really know what to expect from the look of it in the bottle, I'm not a pastel fan, not particularly fond of pinks either and, I don't know, I felt like there was too much a lot going on in the bottle... BUT I was so wrong! On the nails, it's a subtle, perfectly well balanced mix of shimmers, so unique, and I love it! Formula was a flawless, even, pigmented, 2 coater. 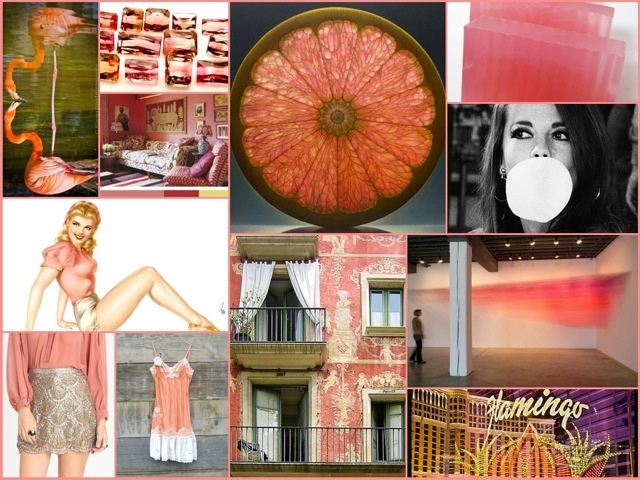 Coquette is a medium coral based pink crelly with a mix of mainly silver but also sparse pink and gold shimmers, delicate, juicy and fresh at the same time. Application was nice and easy, I used 2 coats plus topcoat. 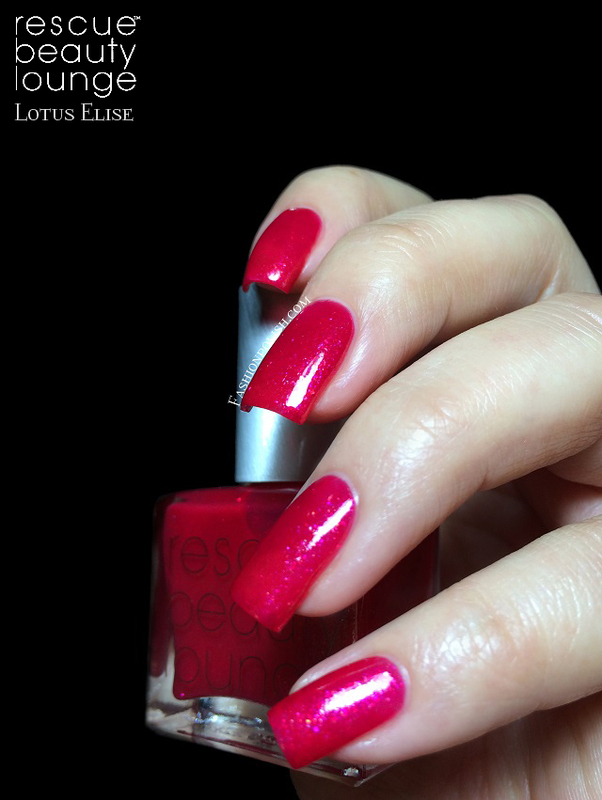 Lotus Elise is a hot red based pink jelly with strong, almost glass-flecked, red, pink, orange and gold shimmers. 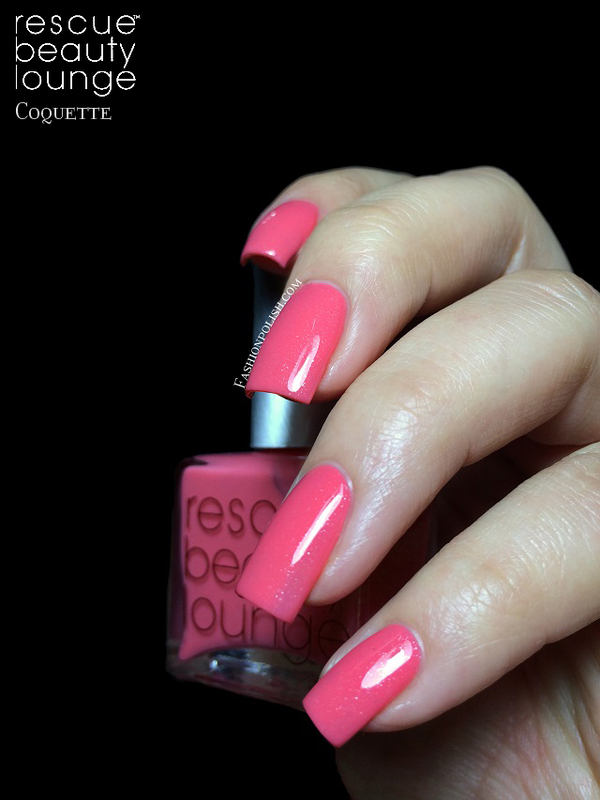 It's bright, bold, squishy, the perfect Summer shade to wear all year long. Formula was surprisingly pigmented and required 2 coats for sufficient coverage. Fire Queen is a milky jade jelly. 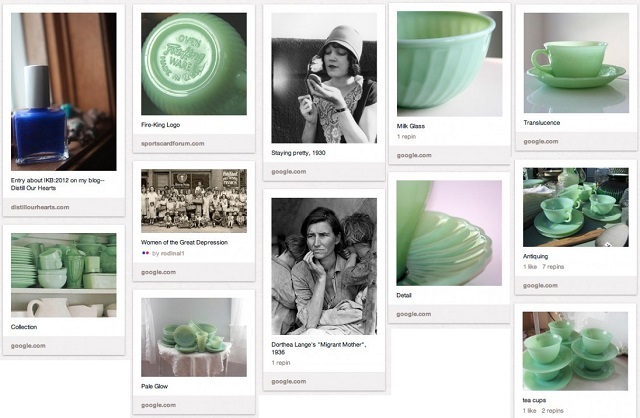 It's just everything I imagined it would be from Jaime's description : pure, translucent, vintage and so modern at the same time. 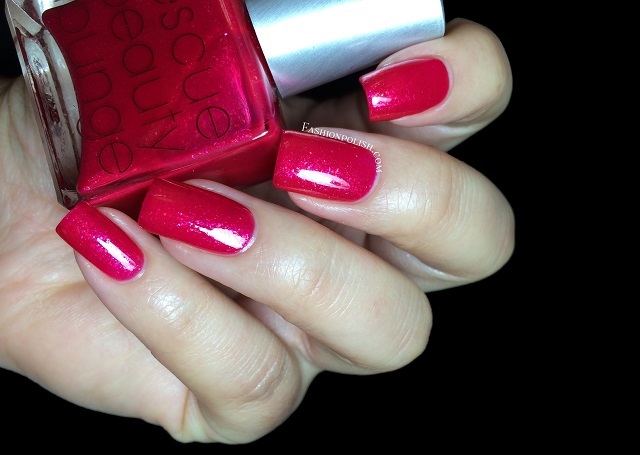 Formula was sheer but easily build-able, I used 3 thin coats in my swatches here. 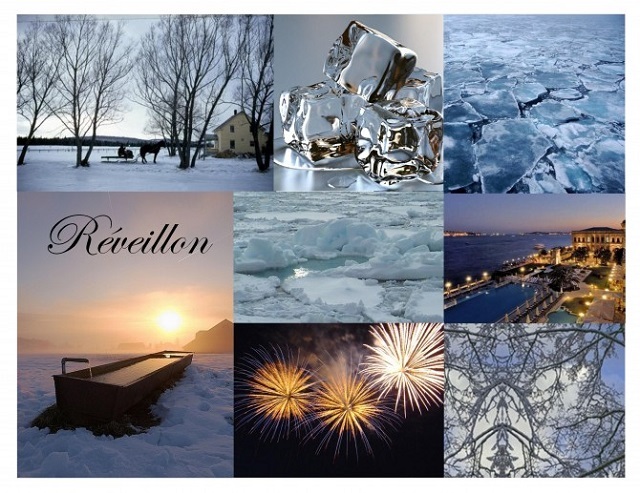 Reveillon is a medium grey based blue / blue based grey creme with a nice and subtle pink and silver flickering shimmer. It definitely reminds me of Winter and I love how the shimmer catches the light. 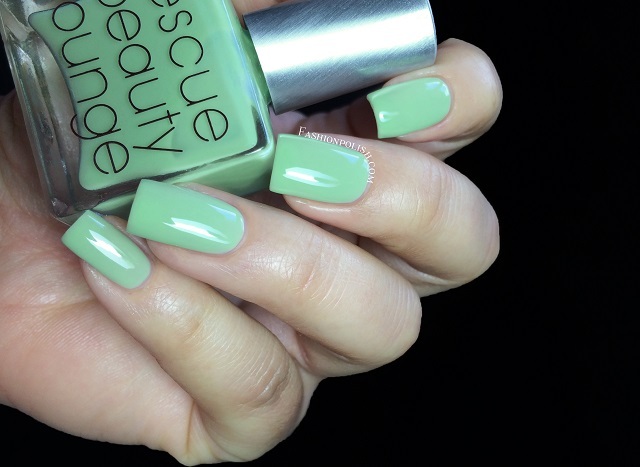 Formula was just as nice as the previous shades and I used 2 coats for complete coverage. 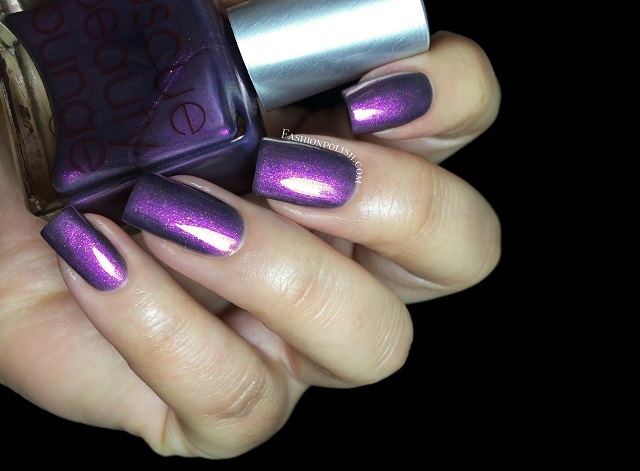 Lucciole is a dark greyed out base with a strong hot purple flash and coppery gold shimmers. 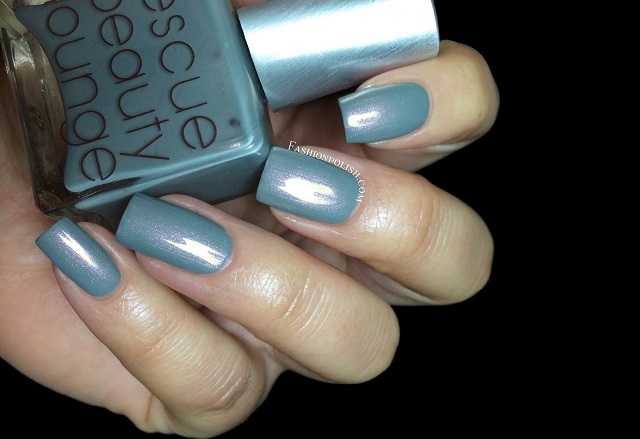 This one's also a really unique color, almost duochrome as the dark grey base tends to predominate around the edges of the nails. Formula was thinner than I expected, almost jelliesque somehow, but still opaque by the second coat. I love Fans collection. 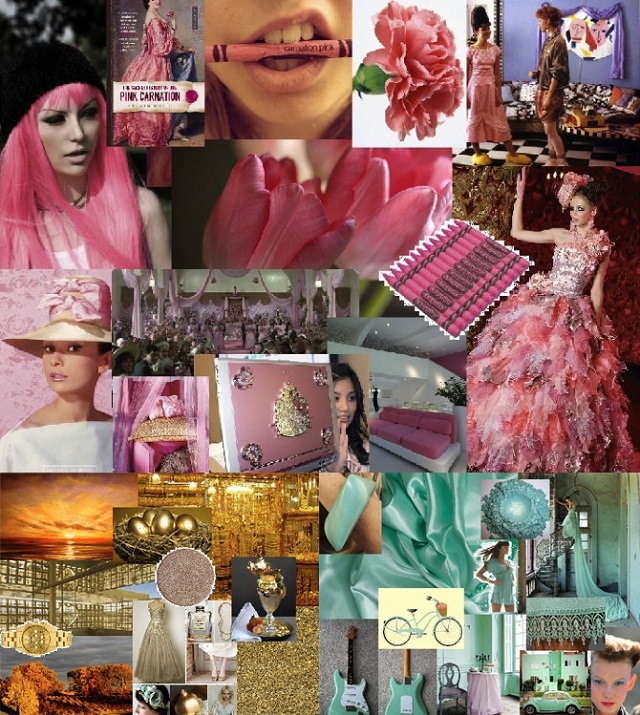 I love reading about the inspirations behind the colors and I always feel like there's special about them! 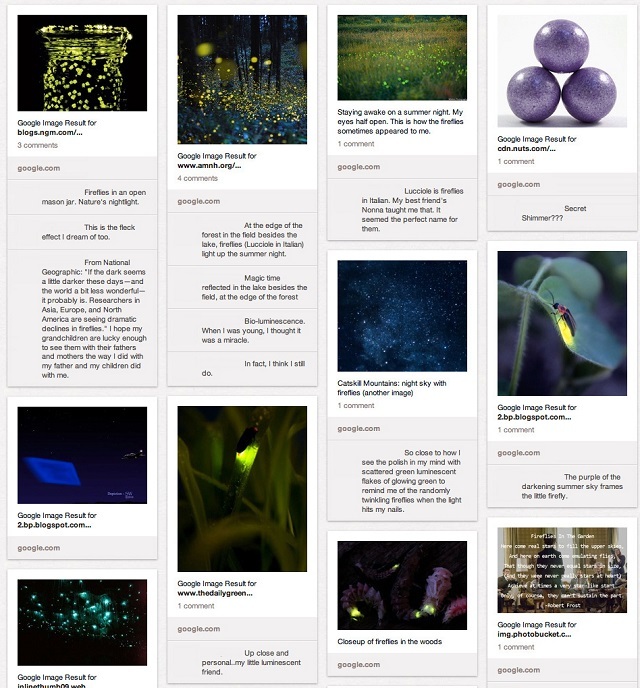 I don't think I could pick a favorite if you asked me, there's just something about each color that particularly speaks to me but I can't wait to hear your thoughts on them! 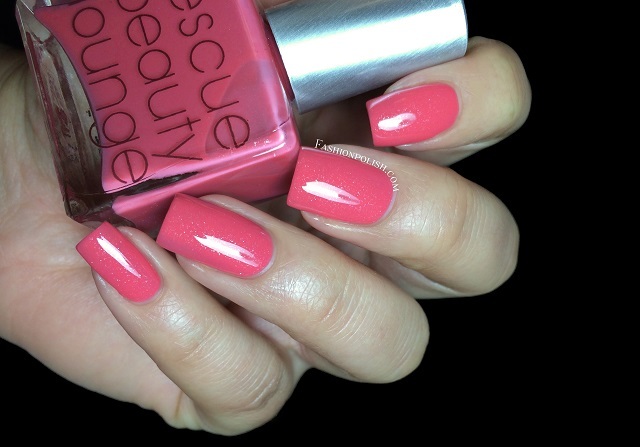 Rescue Beauty Lounge nail polishes are exclusively available at www.rescuebeauty.com for $20 per bottle. The Fan 2.0 collection will be available for purchase during the 48h pre-order tomorrow, October 17th, at 12pm EST (immediate shipping).